Stani Georgiev aka Diplodocus is a young talented Dj born in Bulgaria, but grew up on the island of Ibiza. 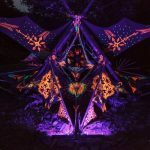 It all started in 2010 helping to decorate and participate with the family forest parties where he discovered psychedelic trance and his passion for it . 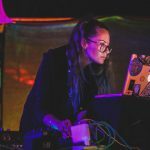 There he realized that psychedelic music was what inspired him on the music culture and he decided to involve himself in the psytrance scene of the island. 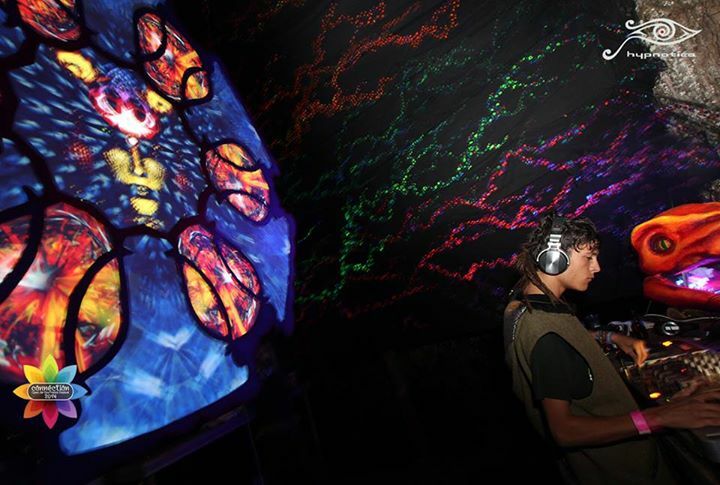 After two years in the scene he started mixing his own sets on several nice indoor and outdoor parties. 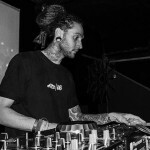 In 2014 he joined Ritual crew from Madrid helping them organizing events in Ibiza and other parties in Madrid and then the next year 2015 he starts to be part of Gloom Music family to expand the vibe around the world music culture. 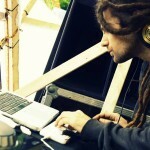 Heavily influenced by electronic music he likes to mix dark & forest psytrance between 148 to 154 bpm.